^^Isn't that the most gorgeous group of girls you've ever seen?! I thought I'd break up the Agnes & Dora week and talk a little bit about what I did on Saturday! 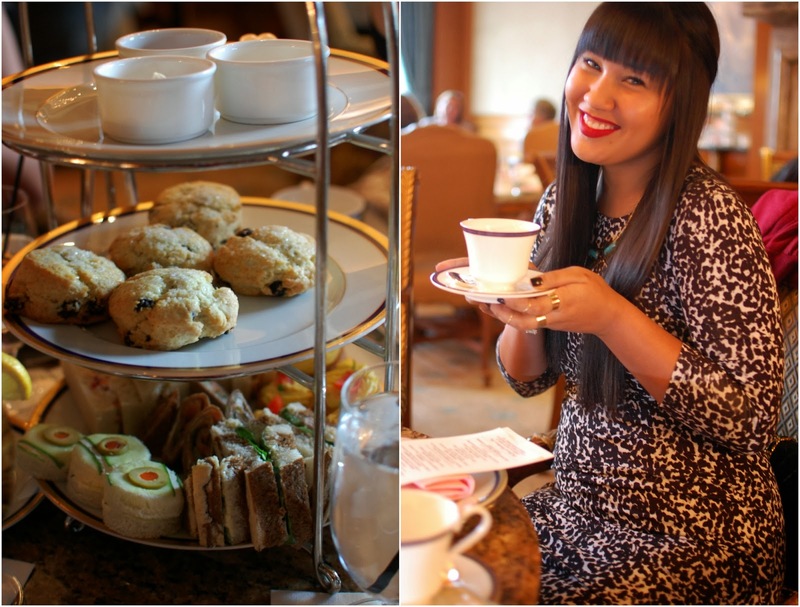 I was lucky enough to be invited to High Tea at The Grand America hotel in Salt Lake. It was hosted by the amazing blogger, Angie at The Fashion Fuse. She seriously is so kind and adorable, and definitely outdid herself. The afternoon was splendid, the company was amazing, and the tea and snacks were delicious. I loved hanging out with some amazing girls (I finally met Amber!) and chatting with them more. 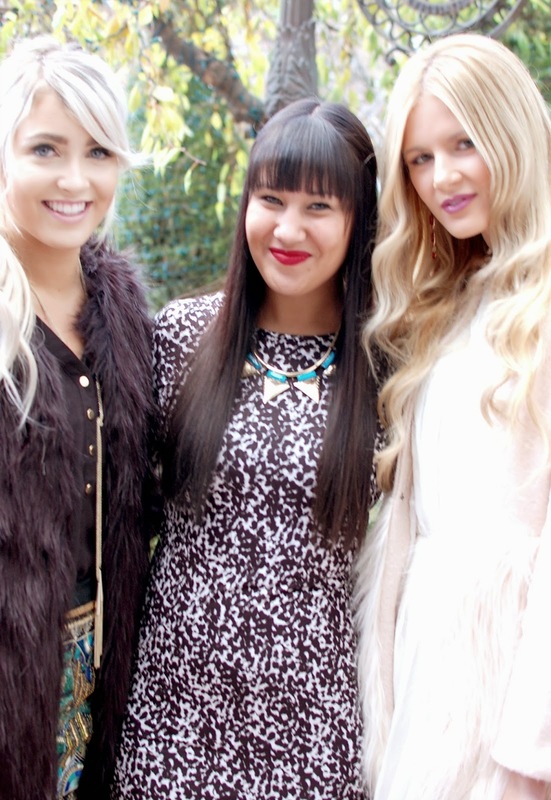 Like I said you guys, blogging has let me meet some of the most incredible girls. It was such a fun day. I mean, how many people can say they've had tea at The Grand America? It was fun just being dressed up and hanging out with my best girlfriends. I wish I could do that every weekend! Thanks for reading guys! Hope you all have an amazing hump day. That looks like so much fun. A meetup PLUS tea? how wonderful! I love your style SO MUCH. And I would love to attend a high tea some day...so jealous! this meetup looked like so much fun! i wish we had a bigger blogger presence in arizona :) great photos! Man, I wish I lived near you guys! It looks like you had such a great time. Definitely a gorgeous groups of girls!! What a fun event! I am super jealous that there are so many Utah bloggers! Looks like a great time, and I love your dress! so fun...cant wait for the christmas party!